Increasing the FPV range on the Phantom 2 Vision+ really adds to the enjoyment of flying. You can fly higher and further giving you opportunities to photograph and film unique aerial footage. 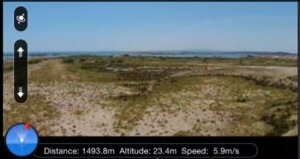 This post with videos give you 2 terrific solutions to extending the FPV range on your Phantom 2 Vision+. Now back to increasing the range on the Vision+. The first and easiest way is to install a simple FPV booster app. Next, installing circularly polarized antennas on your remote control and Vision+ quadcopter will also dramatically increase the FPV range. The FPV Booster App improves your Phantom 2 Vision+ WiFi video / telemetry connection performance by reducing WiFi interference. This App has a special smart boost feature and gives you an additional 50%-100% FPV range. It’s simple to use and a single click switches it on. Turn on both your Phantom 2 Vision+ quadcopter and range extender. Connect your iOS/Android device to the WiFi network as usual. Open the FPV Booster app. Tap the “Boost up” button. The app connects to your Vision+ through the WiFi network. It then boosts up WiFi power and applies tweaks to the aircraft. It will display a message “Your Vision+ is boosted up”. Open the DJI VISION app, and enjoy the extended FPV range. Note: When you power cycle your Phantom 2 Vision+ quadcopter or range extender, you will need to run the Vision+ Booster app again. It works on the Phantom 2 Vision+ and also the newer P2V+ V3. Below is a short video which shows the increased FPV range and clarity you receive when using the app. The antenna is one the most important components of your FPV system, so having a great antenna is important. 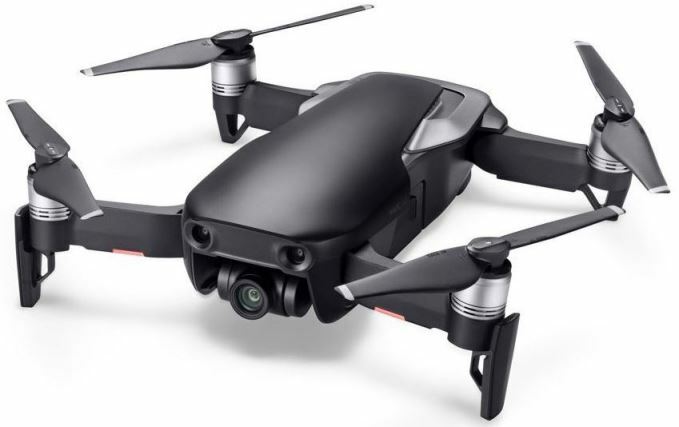 With a great antenna, you will be able to fly further and with a clearer view. Most drones come with linear antennas which can produce multi-path fading interference. This means reflected signals can return to the receiver and scramble the video feed or completely cancel it. When using circular polarized antennas on both ends, any reflected signals enter the receiver at significantly lower strength than direct signals. This results in cleaner video as well as better penetration. Circular polarization is best when used with high frequencies (ie 5.8GHz). One of the best is the TBS Triumph SMA 5.8 GHz antenna by Team Blacksheep. Here’s a terrific video reviewing the TBS Triumph SMA Antenna with a FPV range over 1 km. Alex Greve who is President and CTO of Video Aerial Systems is pretty passionate about Antennas, FPV and UAV technology. In the below video, Alex is speaking about the Airblade Antenna and also explaining about antennas in general. Terrific knowledge. 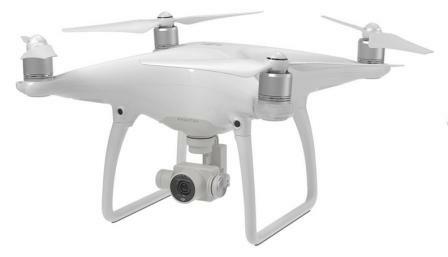 Note: View this large selection of of DJI Phantom 2 parts and accessories here. This includes batteries, chargers, cables, cases, landing gear, shell, motors, gimbal, lens filters and much more. Alex explains how to use the new air-blade antenna’s on the Walkera TALI H500. These antennas will also work on many other drones such as 350pro or Scout X4, along with a DJI Phantoms, Blade quadcopter etc.